17 Apr 2019 / 11:11 H.
According to several analysts theSun spoke to yesterday, the conditions in Malaysia were unlikely to trigger an armed takeover of the government. They were responding to a warning from Federal Territories Minister Khalid Samad to the government to “tread carefully” on issues pertaining to the Malay community to mitigate the potential of a coup d’etat. 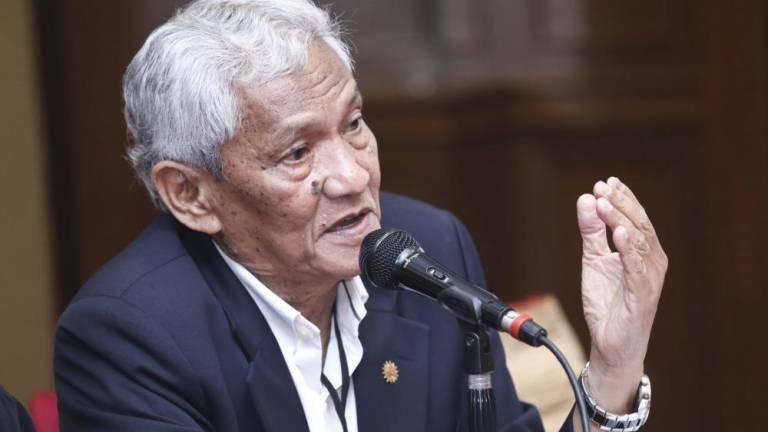 National Patriot Association president Brig-Jen (Rtd) Datuk Mohamed Arshad Raji said such a move would require the support of the whole country, including the security forces, which was unlikely to happen. Political analyst Prof Dr Mohd Azizuddin Mohd Sani pointed out that several conditions must be met before the armed forces would rise against the government. Firstly, the military must have a history of involvement in politics. 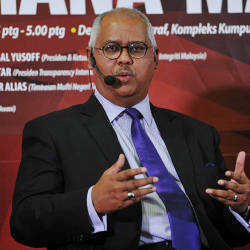 Secondly, he said, the middle class – comprising 53% of Malaysians – made up the majority of the population. “Those in the middle class have their own problems, like taking care of their daily needs, while the rich would want economic stability. 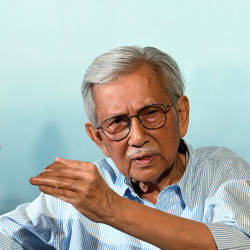 Public policy analyst Dr Lim Teck Ghee said the Malaysian military had always been above politics and its leaders – past and present – had never shown any political ambitions. Political analyst Prof James Chin said like the British, the Malaysian armed forces had a tradition of staying out of politics.